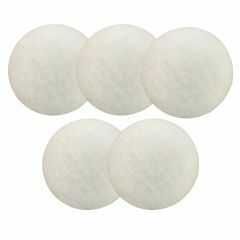 These filter pads are a Finest-Filters alternative to the Eheim originals, offering the same great filtration, and a massive saving! 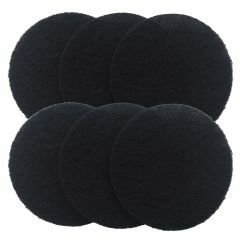 These pads measure approx. 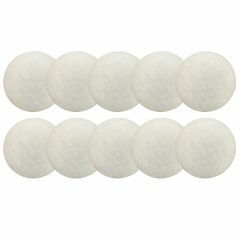 180mm in diameter and are 30mm thick. 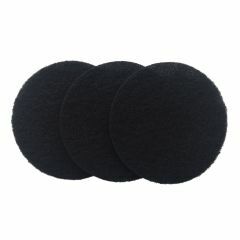 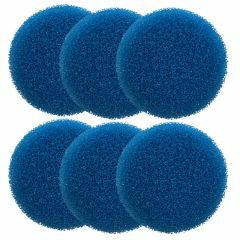 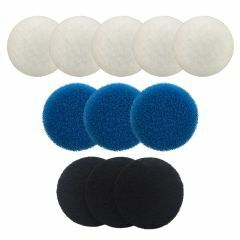 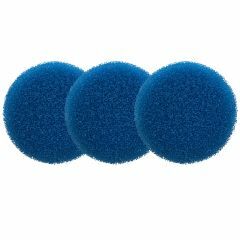 This filter set consists of: 5 x Poly filter pads, 3 x Coarse Foam and 3 x Carbon Foams.